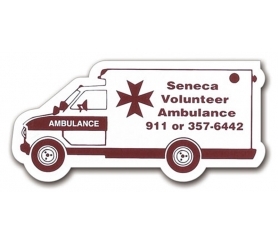 You can easily blow the siren of success by relying on this customized 2.88 x 1.38 ambulance shaped full-color magnet. It is perfect for introducing your hospital, medical supplies business or any other healthcare business. If you are a creative bunch, then you can easily invest in this magnet to announce your fast pickup and delivery business. This magnet can be customized with regular or specific business information against a small payment. You can avail price savings on bulk orders of this magnet and feel contented that business messages are going to be seen for a long time. 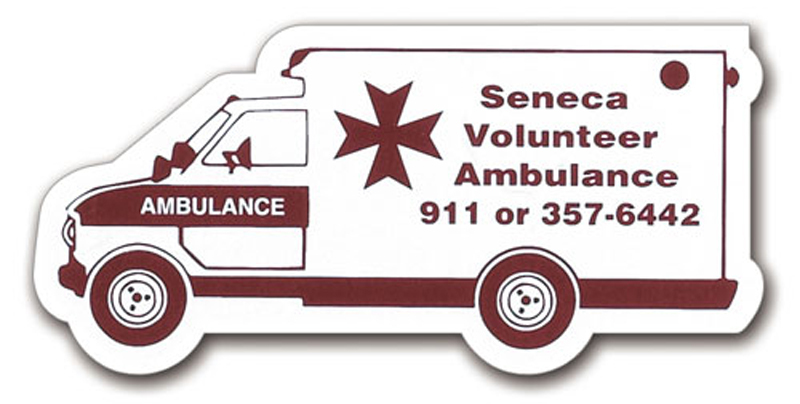 Request a quote to know discounts on bulk orders of this custom 2.88 x 1.38 ambulance shape full-color magnets.